Pola Altuna who was born in Los Angeles, CA. on the 10th of April 1924, the daughter of Alberto Marquez and Cruz Perez, a life-long resident of Watsonville went to join her heavenly Father on the 1st of December 2018. She was a Saint Patrick’s church parishioner and she is in repose at Ave Maria funeral home, 609 Main street, Watsonville. 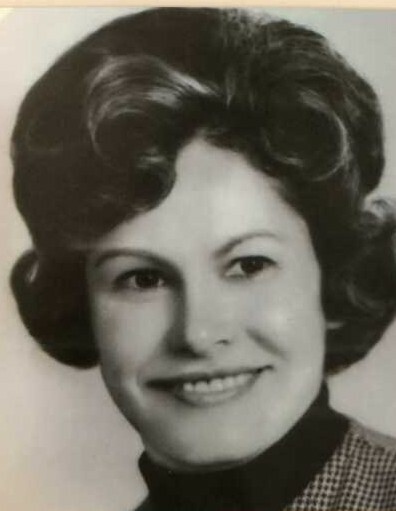 Pola was preceded in death by her husband Leon Altuna of Sonoma street Watsonville. She passed away at the home of her son Dave Valdez in Los Banos where she had lived since June of 2013, she was cared for there by her daughter-in-law Lisa Tabarani. Beside son Dave Valdez and his wife Lisa of Los Banos, Pola also leaves her son Father Paul R. Valdez the retired Pastor of St. Jude’s Catholic Church and Shrine in Marina, California, and her nephew Sam Macias a resident of Corralitos whom she raised from birth. She further leaves three grandchildren, seven great grandchildren, two great-great grandchildren, many nieces, nephews and life-long friends. Pola was the third child of her parents and as a student in school she excelled and received many awards for her academic achievement. Of her family, she is survived by her sister Alice Marrujo of San Jose. 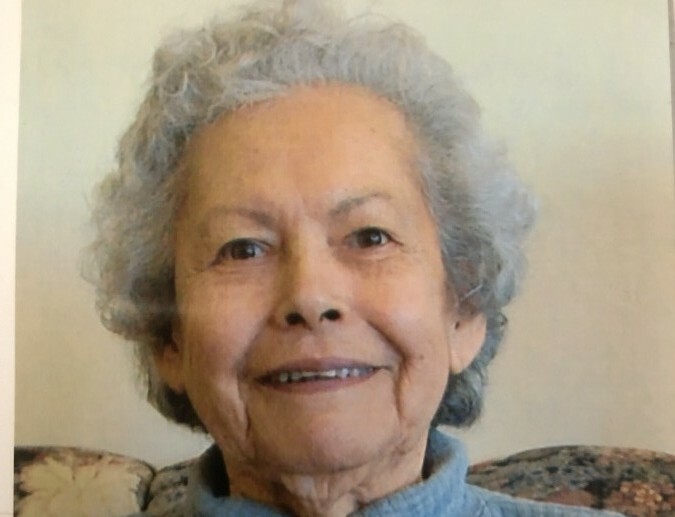 She is further survived by her sisters, Gloria Leopold of Stockton, Barbara Shannon of San Jose, Lydia Magdangle of San Bruno, and her brother Robert Munoz of Santa Clara children of her mother and step-father Zaragoza Munoz. Pola was preceded in death by her siblings Julian, Mary, Esther, Carmen, Paul, Peter, and Carl. After having worked as the head Floor Lady at the J. M. Smucker Company on Railroad Avenue, Watsonville for twenty-seven years, she retired in 1980. In her retirement she enjoyed her many relatives and friends at her home on Sonoma street. She was a member of the Catholic Daughters of America, the U. P.P. E. C. Portuguese society of Watsonville and the Vasyan Filipino Society of Salinas. A visitation will be held on Monday, December 10, 2018 from 3:00 PM to 6:00 PM at Ave Maria Memorial Chapel. A funeral Mass with singing accompanist will be celebrated at Tuesday, December 11, 2018 at 10 AM at St. Patricks Church followed by internment next to her husband Leon at the Valley Catholic Church Cemetery. In lieu of flowers, Pola’s desire was a contribution to St Jude’s Catholic Church, Marina, California 93933 or Saint Patrik’s Church, Watsonville, California 95076.